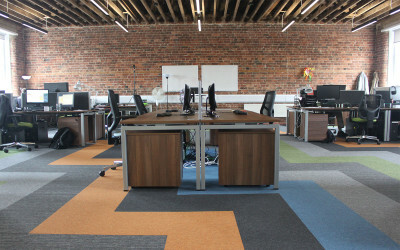 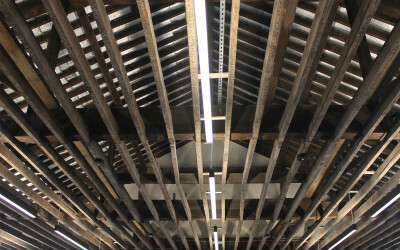 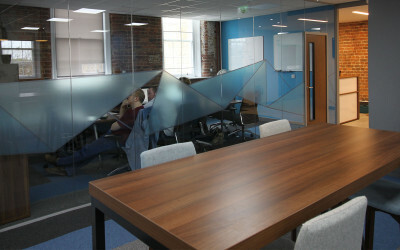 The project involved pro-space consulting to ensure we could optimise space and design to respond to the business changing office space needs in a listed building in Sheffield. 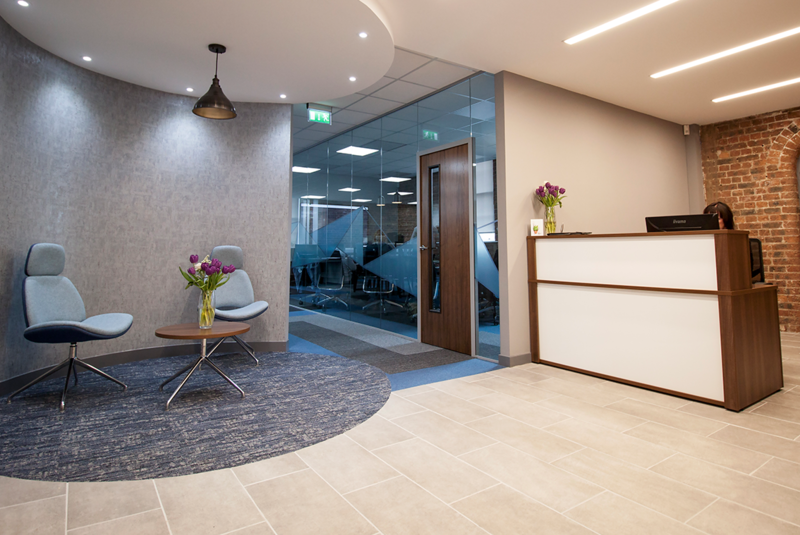 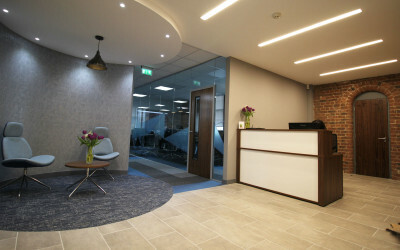 Delivery included a full fit out, furniture supply and installation, full M & E works, the installation of a complex lighting system including LED panels to support flexible space usage, new ceilings and secondary glazing. 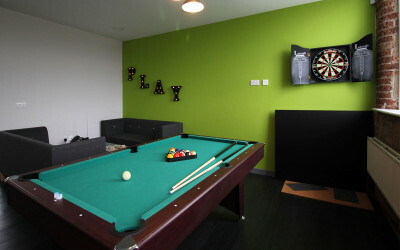 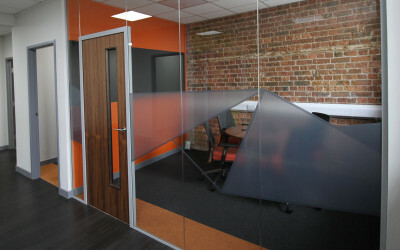 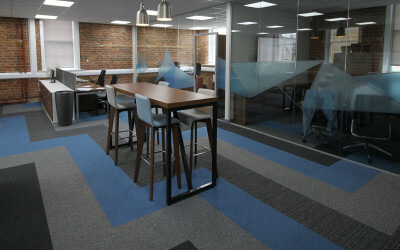 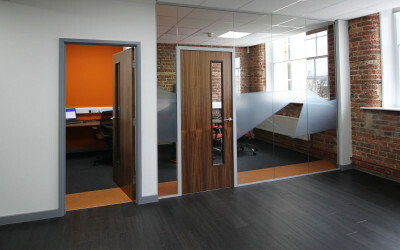 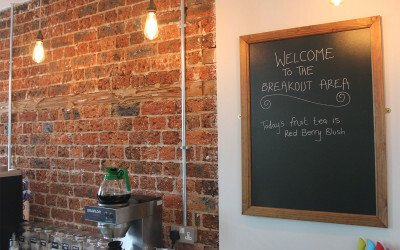 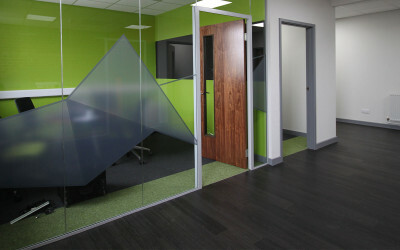 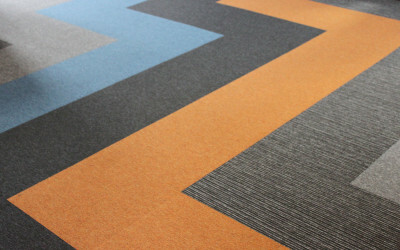 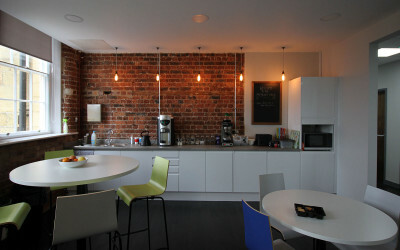 The design provided a mix of informal and formal meeting space, brand-reflecting reception space, contemporary décor and graphics and a configuration that involved a mix of desk types, breakout areas, office space for independent working, creative meetings spaces to welcome clients and some socialisation space via a kitchen and ‘play’ area to help foster a culture of innovative thinking and creativity.